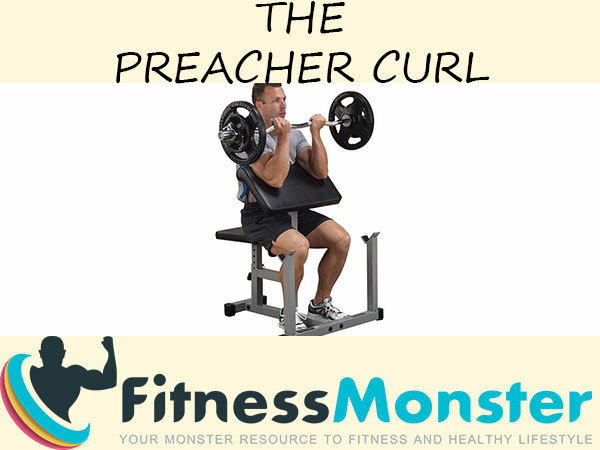 Preacher curl is a pulling isolated exercise that is supportive feature in developing Folding of elbows. 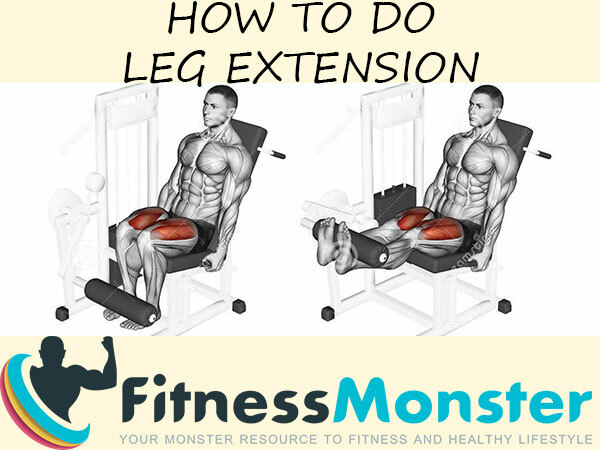 Movement is suitable especially for intermediate and advanced fitness and bodybuilding enthusiasts. People injured shoulder joints, shoulder girdle, elbow joints and wrists should approach with caution the performance of the cattle fold. Predmishnichna muscles (depending on the grip). Antichiyting: wider group of muscles adductor-abductor of the shoulder girdle, which provide the immobility of the shoulder joints during folding. With a dumbbell (unilaterally), Scott bench, stand or back of a folding bench – insulating option allows for one-sided focus on imbalances in muscle development (visual / functional) left-right. Full amplitude – the movement began almost fully extended elbows, forearm while standing vertical. Partially amplitude without rest – the movement is only about peak flexion without rest in the lower and upper point. Partially amplitude of rest – short movement in upper or lower curve of movement. Width on which are placed elbows, does not change for different grips, she’s shoulder. Supiniran, began – the role of foreign heads is reduced, the movement focuses on domestic, long heads. Polusupiniran – power grip. Predisposes to repetitions with the highest intensity in compliance with the equipment and insulation of all grips. Neutral parallel – the long lost chapters role brachial and brahioradialisite overlap to compensate. Dynamic (dumbbells, bar with rotating handles) – allows different accents. Adjust the height and angle of cattle bench, so that it is suitable for your height and the length of your hands. Pick lever that allows you to grip with shoulder width. Take gravity and armpits place on top of the back and arms on the stand. Slowly bend your arms without separate your elbows, keeping arms parallel. Return slowly to the bottom point. Prepare for the next iteration. Scott folding bar is easily accomplished, but may be uncomfortable burden elbows. 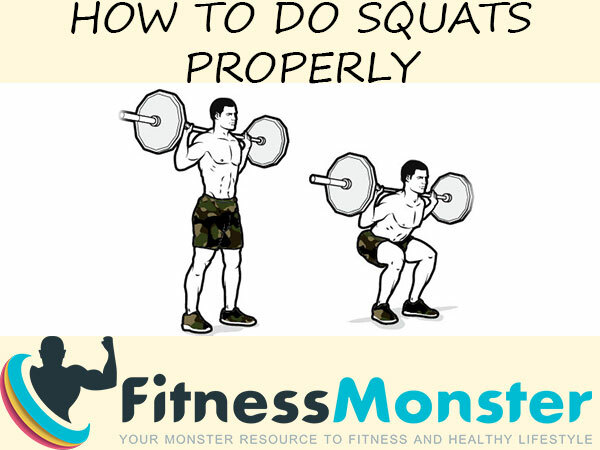 A common mistake is distancing elbows during the exercise. So be careful with the weight and technique of execution. No elbows apart, keep them close to each other and try arms are parallel. Divergence elbow is a sign of too much weight. Not fully straighten his arms in the down position. Will put unnecessary strain on the elbow, and will give the rest of the biceps. Expand hands almost completely, but not entirely. Do not bend wrists during folding. Keep them tight, as for forearms. Prior to the exercise overheat well wrists, shoulders and elbows. The main application of cattle folding is to increase the mass of the hand by stimulating the brachial biceps and growth. Variants with one hand are suitable for smoothing the functional and visual imbalance during the period of clearance. Do cattle folding until you are a beginner, except under the supervision of coach. At this stage oriented basic exercises with the wrong lever. Average advanced fitness and bodybuilding enthusiasts can incorporate exercise as second or third day in a biceps (for split). If the work table in the long heads up, focus on options barbell with supiniran or polusupiniran grip. In the event that targets brachial choose a neutral grip. Foreign heads best train with equipment instead of open elbows.